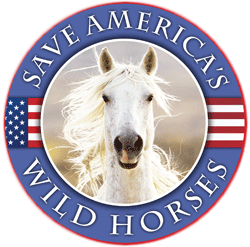 Thanks to Ginger Kathrens, The Cloud Foundation and American Wild Horse Campaign for threatening legal action to stop this meeting that was scheduled without enough public notice. The BLM knows years in advance when the term of each Board member will be expiring, so this is a routine matter, not an “urgent” matter. SALT LAKE CITY, Utah. 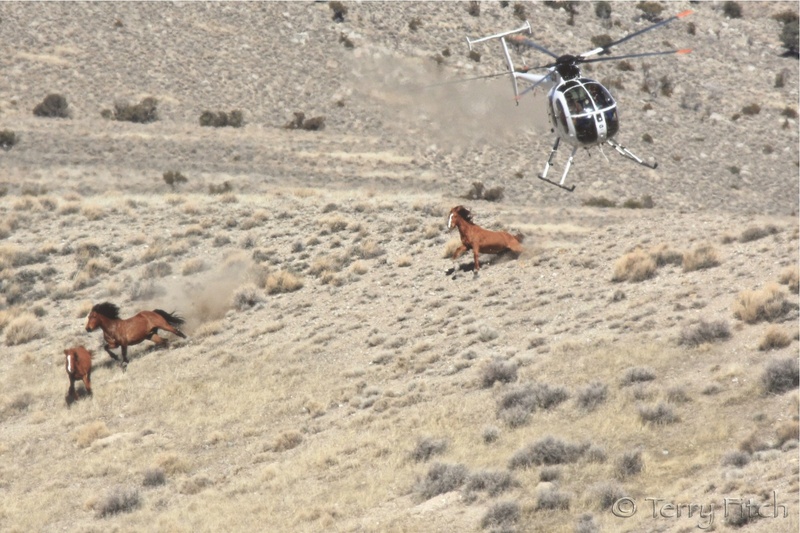 – The Bureau of Land Management today announced that it was postponing its National Wild Horse and Burro Advisory Board meeting scheduled for March 27-28 in Salt Lake City, Utah. The meeting was delayed when one of its members threatened to sue the BLM because it did not provide 30 days’ notice of the meeting. The dispute arose when the BLM gave 15 days’ public notice, as required by the Federal Advisory Committee Act and – when “urgent matters arise” – BLM regulations. For non-urgent matters, BLM regulations require 30 days’ public notice. In this case, the terms of three board members are expiring on March 31, and without them, the board would not have the quorum necessary in order to provide recommendations to the Secretary of the Interior. A meeting for the board will be set when its new members are seated. 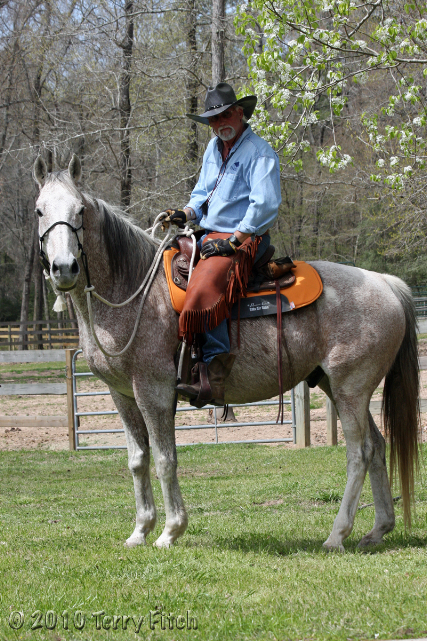 The National Wild Horse and Burro Advisory Board was established pursuant to the Wild Free-Roaming Horses and Burros Act and is regulated by the Federal Advisory Committee Act of 1972 (Act, which governs the establishment and operation of advisory committees and by BLM advisory committee regulations. The Act and the BLM regulations recognize the merits of seeking the advice and assistance of our nation’s citizens to the executive branch of government. Do ya think any of us could possibly live long enough to see the BLM do the right thing on it’s own without someone “encouraging” them to do it? Some how I doubt it! Thanks Ginger, what would we all do without you? Ah yes, urgent matters! Expiration of 3 board members terms? This board is so clueless that they were not aware? Yeah, urgent. But its never urgent when its time to bring on more board members, is it? Thank heavens for Ginger! Certainly no one else on that board would have come forth & objected. I know some folks who applied in the past, and learned it is a very long, mostly opaque process with little communication provided to applicants along the way. It’s impossible to imagine they don’t already have applications in the pipeline, or that they were somehow unaware of the forthcoming vacancies. The ultimate non-emergency. Thanks Ginger for trying to keep our government honest, however thankless the task.